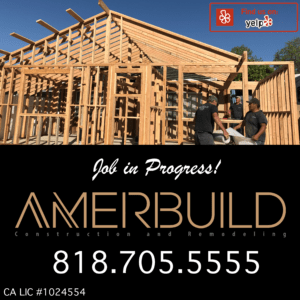 Amerbuild Construction & Remodeling is a professional, licensed, bonded, & insured qualified construction company that provides services to all residents in cities like Calabasas, Woodland Hills, Tarzana, etc. PHONE: (818) 705 – 5555, Address: 22108 Vanowen St, Woodland Hills, CA 91303. Hour: 7 Days a week, 8AM-8PM. As a construction company, we provide the full range of services that are tailored to make your home design perfect. From kitchen remodeling to bathroom remodeling, room additions, home construction, Amerbuild Construction & Remodeling can do it all. We take all the pride in the world for what we do and we’re always glad to put a smile on our clients faces each time you ask for services. Amerbuild provides a variety of home construction & remodeling services to residents across Los Angeles, Ventura, San Fernando Valley, however, we’re located in Woodland Hills, CA specialize in the cities of Topanga, Encino, & Tarzana. Design & Client Driven Woodland Hills Contractor Company serving all of SoCal. At Amerbuild Construction & Remodeling, we offer you a cost Woodland Hills Room Additions as an effective solution for your construction & remodeling in Woodland Hills, Calabasas, Tarzana, Encino, CA. With experienced in-house designers and architects, Our Woodland Hills Room Additions team will help you to plan the area that you want & always within your wanted budget. 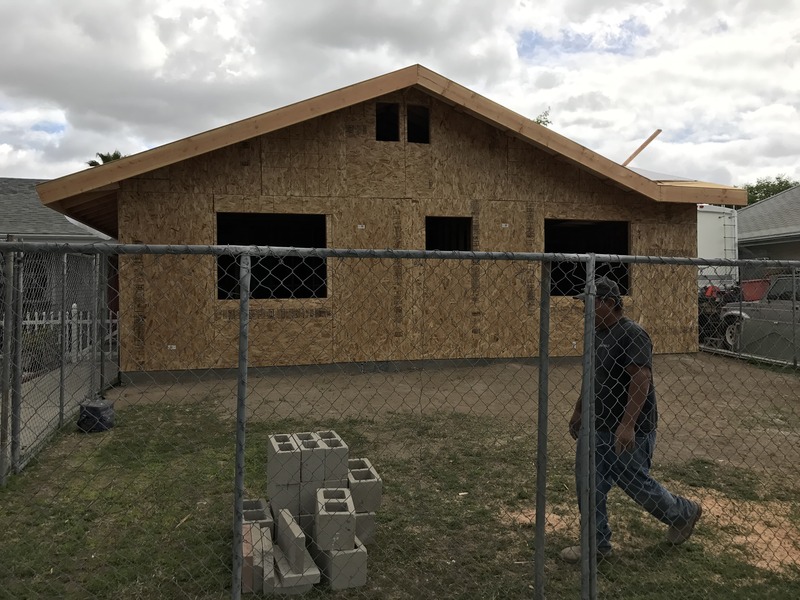 Amerbuild will then draw up an architecture plan in 3D to help you visualize the entire area and when approved Amerbuild will then make a more detailed plan and give you a completion date. When deciding the best way to complete your construction project, a contractor in Woodland Hills like Amerbuild Construction & Remodeling always going to be your best decision. As a leading Woodland Hills contractor, we have gathered the strongest builders, architects, installers, & experts in the Tri-County area to create a team that wipes any other out the water. Looking for a Woodland Hills Contractor? Then we’re definitely the company to contact today. Amerbuild provides any of your construction needs across the Los Angeles area. Amerbuild provides a variety of home construction & remodeling services to residents across Los Angeles, Ventura, San Fernando Valley, however, we’re located in Woodland Hills, CA specialize in the cities of Topanga, Encino, & Tarzana. We have a vast experience in residential construction services and have solely created & designed beautiful homes across the County. Located in Woodland Hills, CA Amerbuild has been designing and remodeling residential households across the city. For over 15 Years, Amerbuild has provided excellent Woodland Hills Room Additions that are focussed on design & affordability. 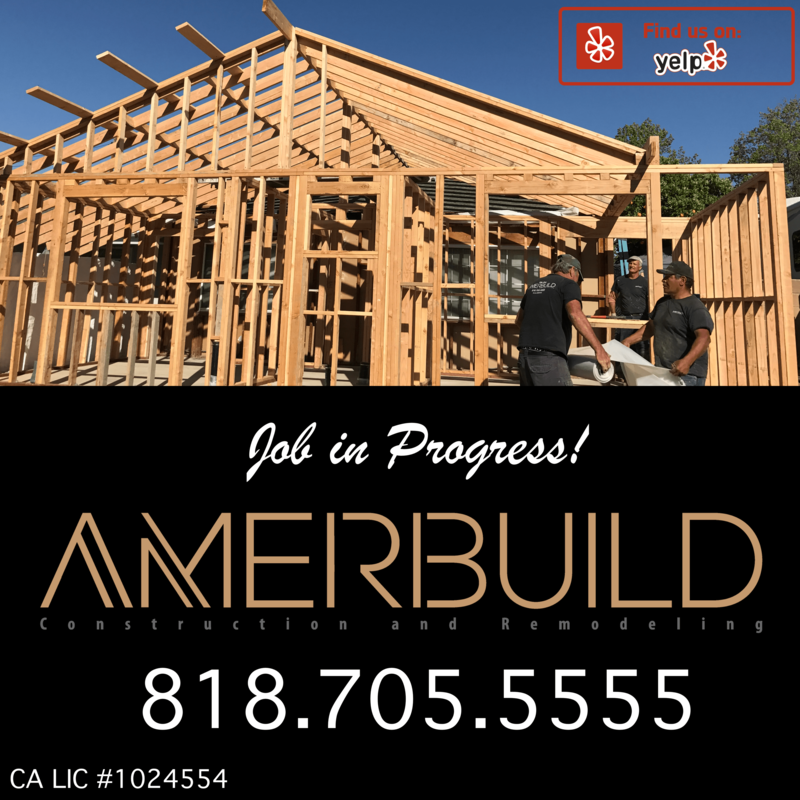 Our HQ is based in Woodland Hills, CA so if you ever need any kind of Woodland Hills Home Construction services from a local contractor, then Amerbuild Construction & Remodeling Inc is the company to call. Amerbuild kitchen remodeling services are second to none. For a one-of-a-kind kitchen, trust the experts at Amerbuild construction &amp; remodeling. Our teams will provide you with a smooth and seamless interior remodel that exceeds all of your expectations. Our personalized and creative plans will provide you with the perfect kitchen. We can provide any of your woodland hills kitchen remodelings home construction or commercial projects. We serve all of Los Angeles & surrounding cities, however, specialize in Calabasas, Tarzana, & Encino. Amerbuild Woodland Hills kitchen remodeling services are second to none. For a well-designed kitchen, you want to trust the experts at Amerbuild construction & remodeling. The Amerbuild team provides you with a smooth and seamless interior remodel service that exceeds all of your expectations, every time. Our personalized and creative plans will deliver you a perfect looking kitchen. Amerbuild focusses on delivering a well-designed bathroom that will never short your expectations. With so many years in the Woodland Hills Contractor Industry, it’s no wonder Amerbuild Construction & Remodeling Inc. has been named some of the best Woodland Hills Bathroom Remodeling Services. Our workers are all employees of our company & none are outsourced. We can provide an extensive Bathroom Remodeling project & are proud to say that we’ve been specializing in Bathroom Remodeling since it first became one of our passions. Amerbuild works on complicated Bathroom Designs in Woodland Hills & the surrounding areas like Tarzana, Calabasas, & Encino. Amerbuild Construction & Remodeling provides any of your local Tarzana home construction needs at affordable prices. Amerbuild has done many projects in Tarzana, CA, since 1992 we have been providing quality services. Our company focusses on making sure that any job, whether it’s Tarzana Room Additions or Tarzana bathroom remodeling, we can do it all. 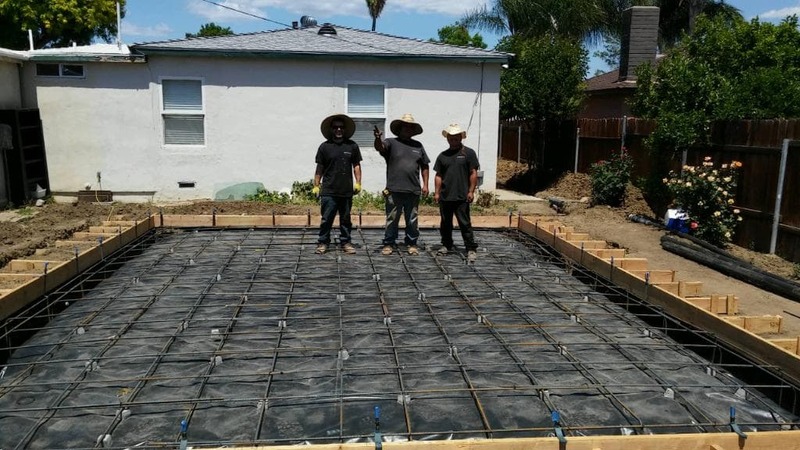 When you hire a Tarzana Contractor, we get right to work on making sure that every single aspect of your project turns out perfectly. We have a wide variety of home construction capabilities and can absolutely accommodate any of your needs. With years in the industry, we know exactly what’s going to look the best, feel the best, & stay the best. Our contractor services not only focus on making sure the design is perfect but to also craft a durable home when completing any Tarzana home construction project. With an expert Tarzana room additions professional working on your project, you can sit tight and relax. Amerbuild will always bring innovation & design to any room additions while saving you time & money. Long story short, if you hire a professional Tarzana Contractor like us, for any kind of room addition, we’re your best bet for success. In Tarzana, I’ve noticed there are some kitchens that are absolutely beautiful, most of them built by us. Amerbuild provides a full range Tarzana Kitchen Remodeling across the city & surroundings cities such as Woodland Hills, Calabasas, & Encino. We have extensive knowledge in kitchen designs, from commercial kitchens to residential island kitchens, our Tarzana Contractor can deal with everything. Bathroom Remodeling is always an important task in any bathroom project. Compared to most rooms, the bathroom requires an intricate design & experienced contractor. It’s not recommended to hire an amateur company or contractor. Our Tarzana Bathroom Remodeling projects have been proven to deliver exactly what our clients need every time. We spend an as much amount of time as needed making plans & speaking with the client to make sure that the project ends up better than expected. Never pay an amateur company for bathroom remodeling. Hire someone that has experience and can deliver a professional job at proven rates. Years of being an experienced Encino contractor for all Commercial & Home Construction Projects. At our Encino Contractor company, all of our project management is efficiently and safely coordinated into teams of Encino contractors. We make certain that every stage of the home construction process is done right every single step of the way. Whatever it is Amerbuild Construction & Remodeling in Encino, CA is the company to call. Amerbuild’s team of dedicated Encino Contractors can make sure you develop the best designed home possible. With extensive knowledge in all design aspects & construction, we know exactly how to make your home how you want. We provide a full range of Encino Home Construction including any kind of service you need. Whether you need Encino room additions, pool/deck remodeling, hardscape/landscape Amerbuild Construction & Remodeling Inc. has the experience and human-power to get any job done. Across California, we’ve been providing homeowners with a quality Encino Home Construction & it goes without saying that we’re the #1 choice for any construction project that requires a skilled & experienced Encino Contractor. When adding a room to your Encino residential construction project it’s always necessary to explore all the design aspects of making sure that the final product turns out perfect. Amerbuild Construction & Remodeling Inc. has dealt with hundreds of Room Additions. We have proof of our quality Encino Room Additions & Designs, & know exactly what is needed in executing a perfect project. Our team focussing on bringing you a spectacular design that is more than what you dreamed of. We follow & listen to what our clients need in adding a new room to their house and then we proceed to draw out a map of how it will look. We have extensive experience with working on Room Additions in Encino, CA and have built & designed hundreds of rooms for our happy clients. Call Amerbuild Construction & Remodeling Inc. for quality Encino Room Additions. Making sure that each and every project of ours turns out better than the clients is one of our specialties. We have been in this industry for a very long time and have seen amateur mistakes done by “New Construction Companies” & “Newly Licensed Construction Companies”. This is a common mistake I have seen & it’s a mistake that you are going to not make. When you hire Amerbuild, you’re hiring an experienced, & well established Encino Home Construction Company. Even though we do commercial jobs across Los Angeles County, we have specialized in delivering quality Encino Kitchen Remodeling & surrounding areas. When working on Kitchen Remodels, it’s important to have a design plan for each and every thing. Every cupboard, stove, oven, sink, etc. A lot of things go into the successful construction of a professionally designed Kitchen. Since 1992, Amerbuild Construction & Remodeling Inc. has been working on construction projects across Encino, CA. We have begun to specialize in bathroom designs ever since the company was created, it has always been a passion to build professional & well-designed Encino bathroom remodeling projects that would never let my clients down. 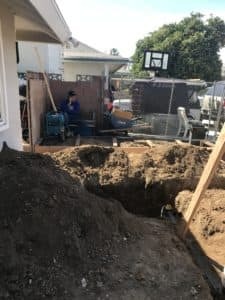 If you’re looking for a real trustworthy Calabasas Contractor, then you’re reading the right page. Amerbuild offers any of your local Calabasas Home Construction services – & we do it at affordable prices, whilst maintaining a professional design. With over 25 years of experience, we have built homes small & large across Los Angeles, County – stretching to Calabasas, we’ve done many jobs in Calabasas – such as multiple Calabasas Home Construction, We’ve done over 2 dozen Calabasas Room additions, at least, & are proficient at building complicated, & unique designs, at affordable prices – We have beautiful Calabasas Kitchen Remodeling Projects, & Calabasas Bathroom Remodeling projects, you can see at our Gallery. In Calabasas, there are some beautiful residential households that we have created. Amerbuild focusses Delivering a quality Home Construction project that involves a full strategy for every single room of the house. When working with Amerbuild, you can expect a quality Calabasas Home Construction in every single aspect. From the Kitchen to the Bathroom, your Calabasas residential construction project will be exactly what you hoped for. Don’t make a mistake like spending a lot of money on an inexperienced Contractor for Kitchen or Bathroom Remodel in Calabasas, CA. It’s going to be a waste of money. Do your Calabasas home construction job right the first time & expect a full and professional household. We’ve been adding rooms to your neighbor’s homes for over 30 years and now it’s your turn. If you live in Calabasas, CA & need a quality Calabasas contractor to fulfill your new rooms dreams, then calls Amerbuild Construction & Remodeling Inc today. We have a team of contractors that have years of experience local Calabasas room additions. If you’re thinking of adding a room to your house. A quality designed & built Room Addition in Calabasas, CA by your one & only Amerbuild Construction & Remdeling Inc. may be your best bet. Amerbuild Construction & Remodeling Inc. has been providing quality home & commercial kitchens remodeling services across Calabasas since 1992. When designing a kitchen, there is a need for professional skills, and we have it. Our Calabasas Kitchen Remodeling jobs have proven to do just that – & we have something to show for it. You need a quality Bathroom Remodeling. & you want a quality Calabasas Bathroom Remodeling job done soon. So call an experienced Calabasas contractor to get your job done as soon as possible. We’ve been doing projects in the SoCal area for over 20 years and have done beautiful bathroom designs for clients for both home & commercial complexes. Our bathrooms are state of the art, & depending on client preference, usually high class & always well designed. We have an addiction to making sure our customers get the best construction services available, call your local Calabasas Contractor today!